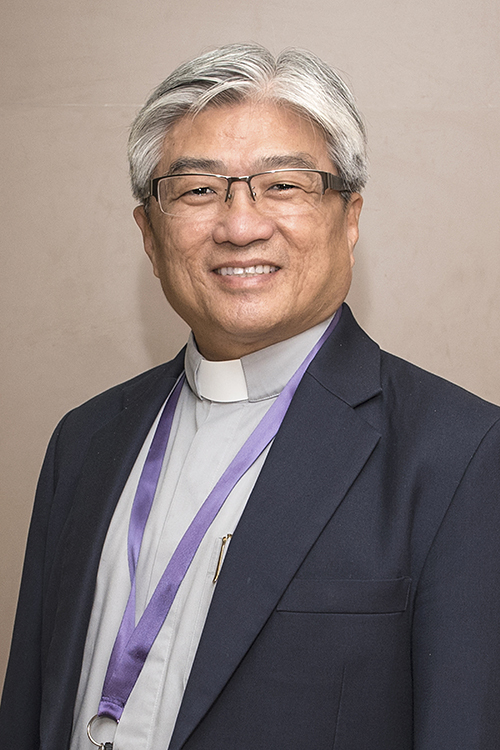 The Rev Dr Chong Chin Chung (above), 61, has been elected the new Bishop of The Methodist Church in Singapore (MCS). 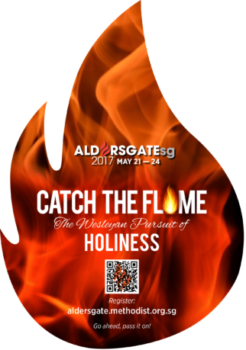 He will be consecrated on 2 Dec 2016, taking on the role of spiritual leader for more than 42,000 Methodists. 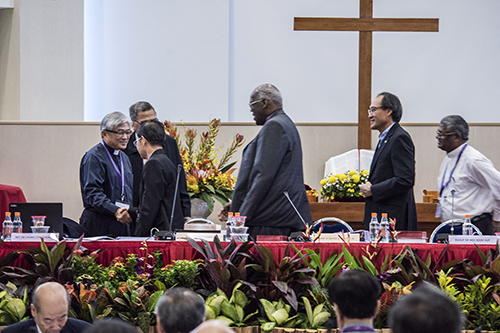 Currently serving his second term as President of the Chinese Annual Conference (CAC), the Rev Dr Chong has been a Methodist pastor for the past 32 years. 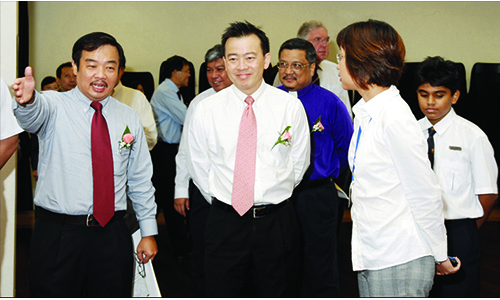 He was pastor of Kum Yan Methodist Church, and Pastor-in-Charge of Paya Lebar Chinese Methodist Church. He was elected as CAC President in 2008, and re-elected in 2012. He graduated from Nanyang University in 1979, where he studied literature. He obtained a Master of Divinity degree from Trinity Theological College (TTC) in 1981, and a post-graduate Master of Theology degree from Duke Divinity School in 1995. In 2008, he received his Doctor of Theology degree from the South East Asia Graduate School of Theology. He has also been lecturing at TTC since 1996. 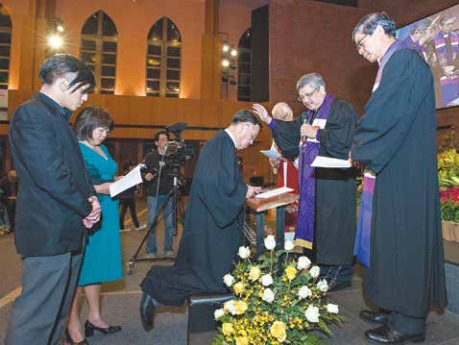 The Rev Dr Chong will succeed Bishop Dr Wee Boon Hup, who is retiring after serving as Bishop for a term of four years. Bishop Dr Wee was elected in 2012, and his term ends in December. The Conference has voted to accord him the title of Bishop Emeritus in recognition of his service to the Church, as proposed by the Rev R. Prabhu, President of Emmanuel Tamil Annual Conference. 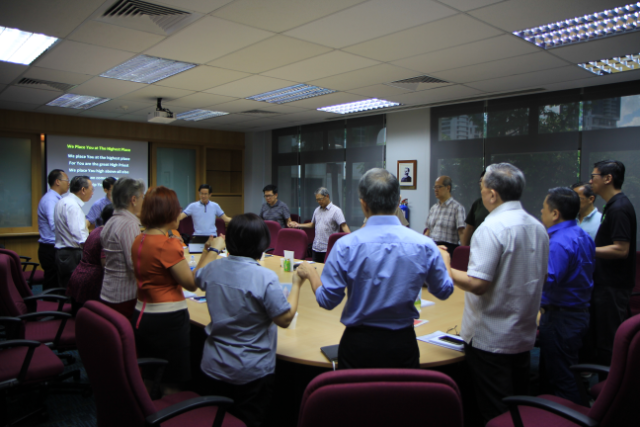 A Memorial Service was held on 16 Sep to remember the following pastors, missionaries or their spouses who had passed on to glory over the course of this quadrennium: The Rev Lim Chong Heng, the Rev Ding Bing Hoe, Mrs M. T. Fang, the Rev Dr Clarence Lim, and Ms Betty Ng. The remainder of the 11th Session has been adjourned to 1 Dec 2016.